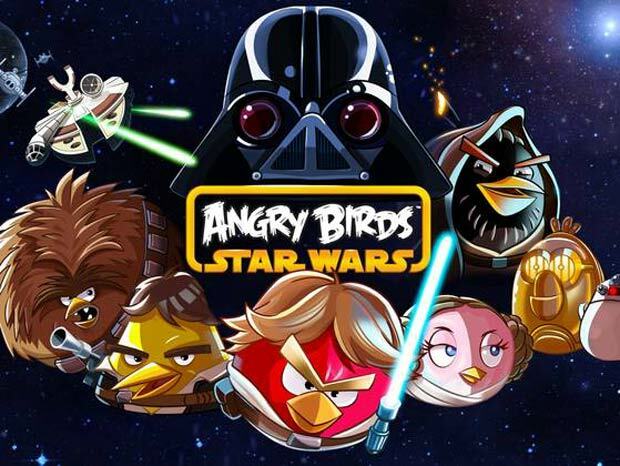 For all the Angry Birds fans out there we have just been told that a Star Wars special edition will be launched on iOS and Android platforms on Thursday 8th November, I’m also led to believe this will be available for PC platforms as well. 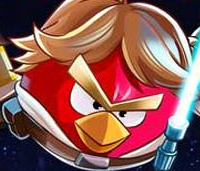 Angry Birds has been a hit amongst iOS lovers the past few years and now the bad tempered birds take on the images of famous characters of the Star Wars movies. So what can you expect? Taking the part of our beloved Luke Skywalker is Red Bird whilst the opposition comes in the form of the Pigs. It certainly sounds like a captivating game and you can even hum along to the music that comes from the films franchise.